Marbig cardboard box file with strong metal clip to keep documents in place. Perfect size for foolscap documents. Australian-made from 100% recycled board and is 100% recyclable after use. 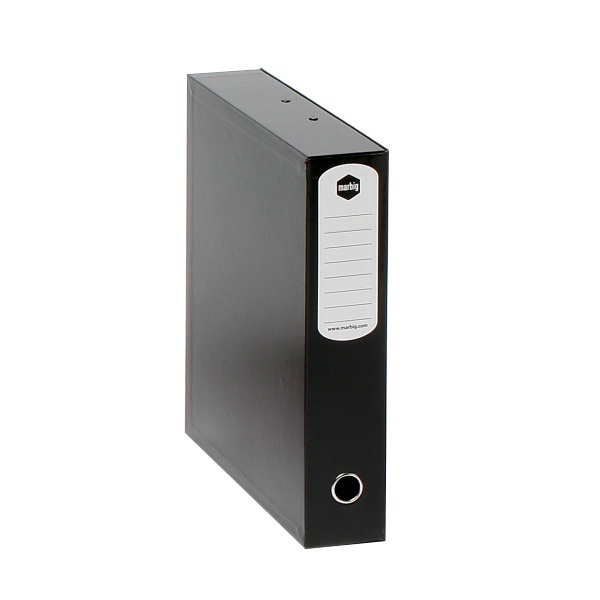 Large capacity Box File for storing and carrying papers and documents. Includes a strong metal clip that keeps documents in place. Box has a 75 mm spine that you can store flat or upright. Holds up to 500 A4 and/or Foolscap sheets of paper. 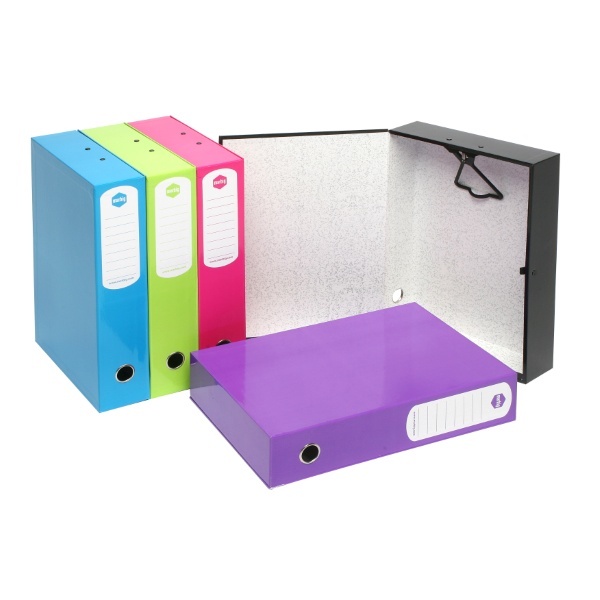 Box Files in stylish summer colours for storing and carrying papers and documents. 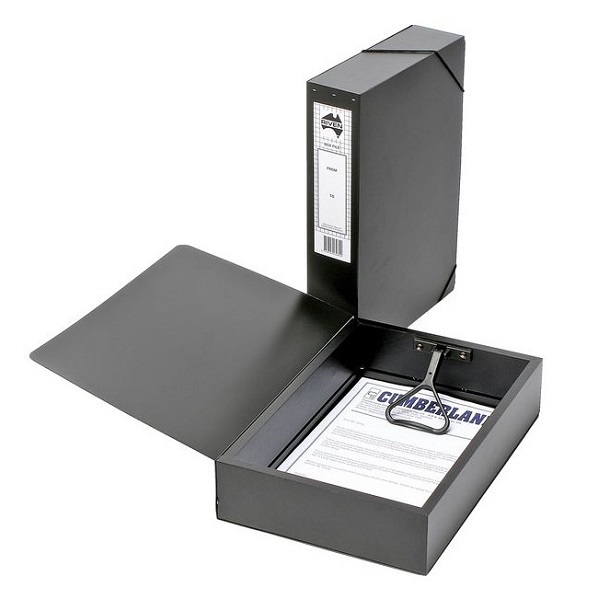 Premium grade Riven brand Australian-made heavy duty box file. 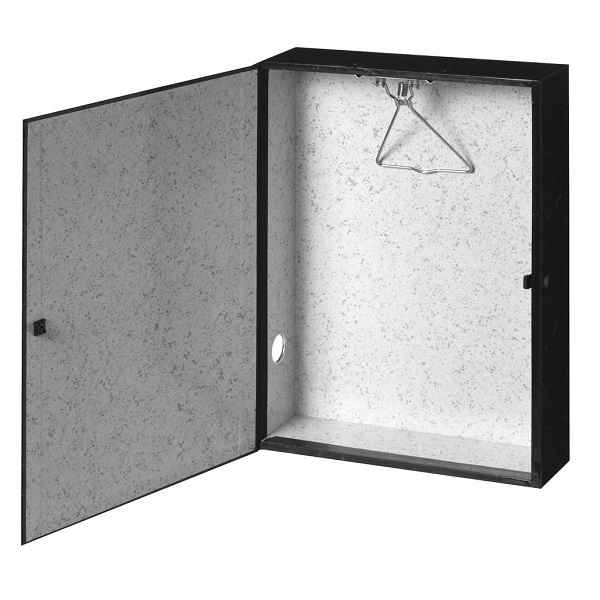 Features vinyl coated timber frame with a heavy duty polypropylene cover. The plastic spring clamp will keep your documents securely in place. Complete with spine label and elastic strap to keep file closed. 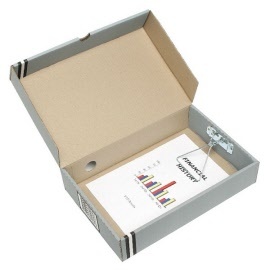 These box files fit foolscap sized paper with a 75 mm capacity.